Looking for a professional security company to cover your retail security? 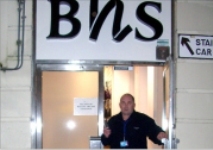 Bristol Security Guards are able to offer you full retail security solutions for your retail outlets, large or small. We could even cover an entire shopping mall should it be required. Our professional security guards are all SIA licensed and highly trained to prevent loss; they are alert and prepared for any situation, which they will then handle with courtesy and authority. They care about your property and stock in much the same way as you do. The security company, in which you can rely, has the expertise to deal with all aspects of retail security, giving you confidence that your valued customers can feel safe, secure and relaxed while shopping with you. 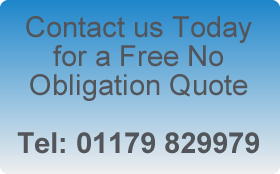 Need protection 24/7, 365 days a year, even at short notice? Our company will be there for you.